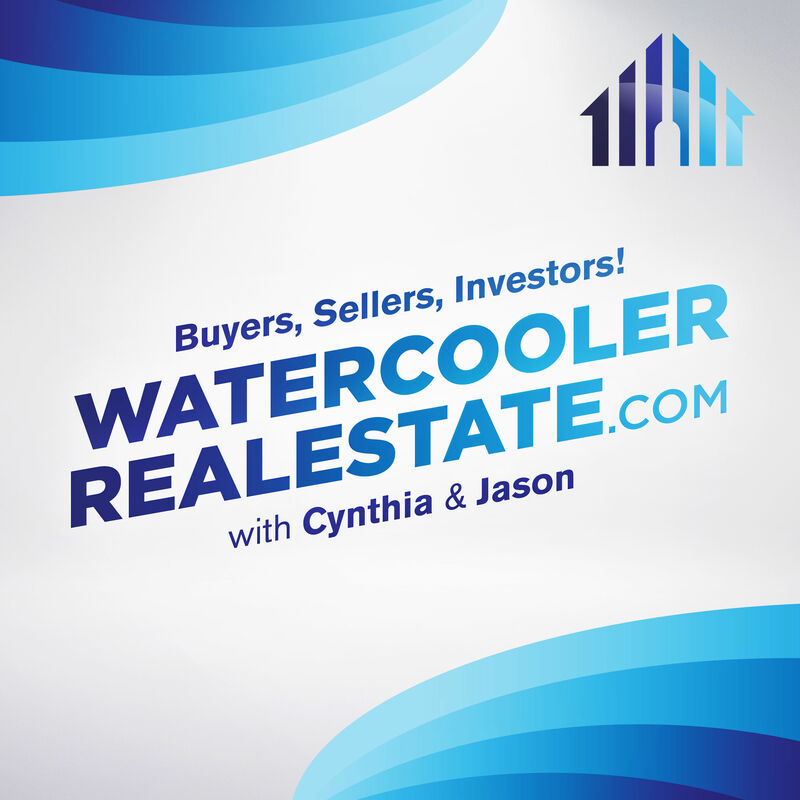 The Insiders walk you through the Home Selling Process. You will benefit from this episode, whether you are a First Timer or a First Time, in a Long Timer. Find a Realtor. Identify and begin to work with your Listing Broker up to 3-6 months ahead of putting your home on the market. Use technology and information to evaluate comparable pricing, weeks or months ahead, so you really have an understanding of the local market, and are better prepared when it is time to sell. Preparing yourself and your home for sale. Going through and taking a look at each area of your home, from a Buyers perspective. Listing it for sale, maximizing exposure. Tell your neighbors, they can be an asset to getting prospective Buyers through your home. Receiving Offers, determining the best fit for your needs, and negotiating contract terms with Buyers. Under-contract, getting through and outlasting the inspection period and the possible repair based negotiations that go with it. Final details. Loan Docs in Escrow. Getting scheduled to sign. Day of Recording. You get the check and Buyer’s get the keys.